How do I further remove this background? So, I have removed the background of the logo for my site, but the background of my site is a dark grey. 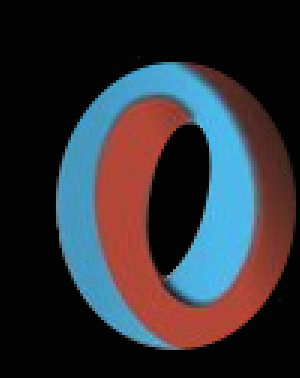 As a result, the logo has a white border around it that looks messy. 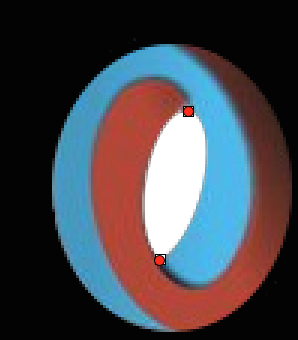 I use GIMP for editing and I'm not sure how I could remove the outline without spending hours removing each pixel. Thanks. Try a combination of adding a inner stroke of 1-2 px, inner glow of 1-2 px and a inner shadow that's 1-2 px. All dark. This will make the inner edges of your logo dark - hence mix itself better with the background. This is a fix that works with your dark background. If you need it for another colored background - make the effects in the same color. 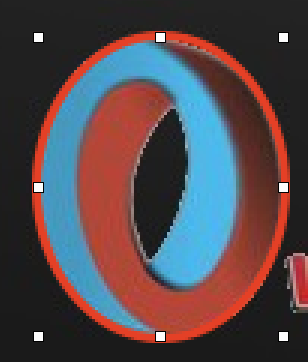 To make the logo workable for all kinds of backgrounds you must edit its edges better, and it may still not be smooth. Not the answer you're looking for? Browse other questions tagged gimp transparency background-removal or ask your own question.